To head into the weekend, we’ve got a couple of decent deals for you on Nexus devices, assuming you need a good phone on the cheap that actually receives software updates and security patches. You can pick-up last year’s Nexus 5X with 32GB storage for just $239.99 or the previously released Nexus 6 32GB for $279.99. 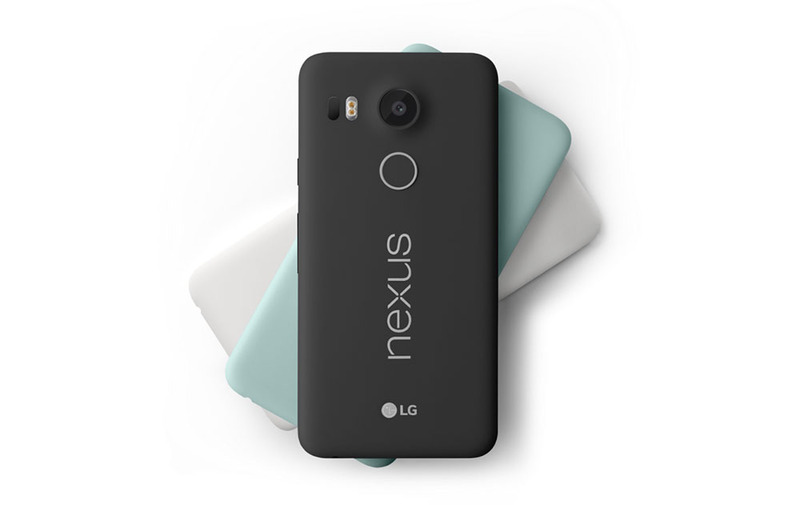 The Nexus 5X is available at the price ($160 discount) in either white or black as a brand new unit and is shipped to you for free. This is the US model, so it’ll work on all US carriers, including AT&T and Verizon. As for the Nexus 6, the listing states that it is “new other,” which means it might come in packaging other than its original retail box. It doesn’t say refurbished, so it still should be an unused phone. You can choose from either white or blue models and it too ships for free.